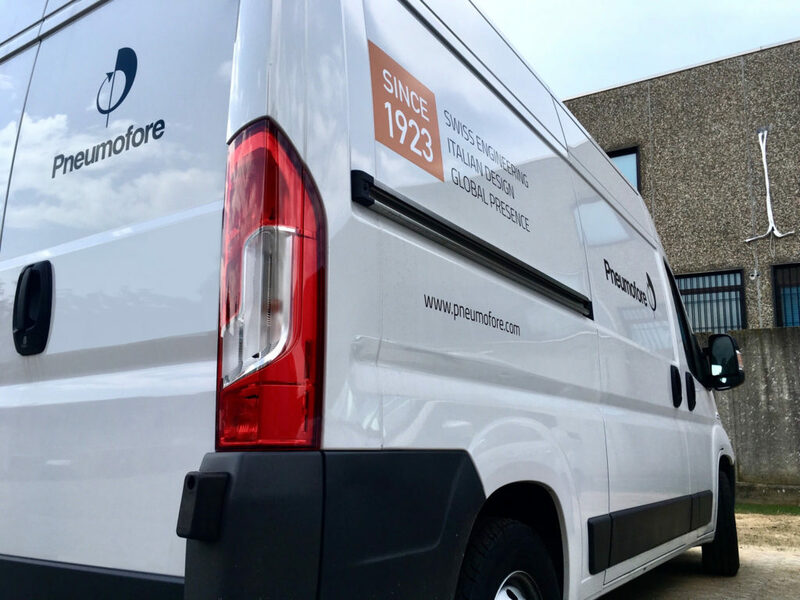 Pneumofore provides comprehensive technical support including evaluation, installation, maintenance, spare parts delivery, and on or off site repair and overhaul. Numerous references in countries without a service center also verify for the high reliability and strong OEM independence afforded by our products. 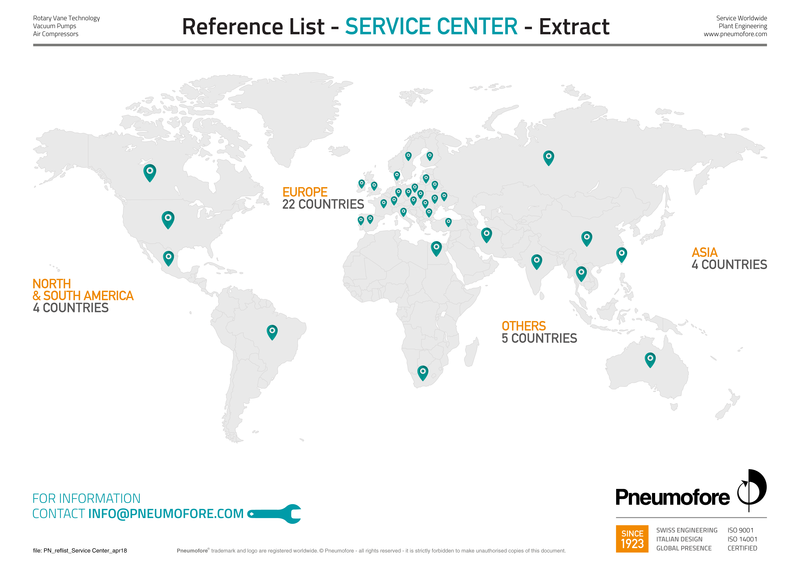 Customers taking advantage of Pneumofore’s preventive maintenance contracts receive prompt response from factory-trained Service Technicians working on-site. If the need should arise, the customer’s unit can be transported to and repaired at our main workshop. With a preventive maintenance contract, customers receive a five-year, comprehensive warranty on original Pneumofore parts, and a prolonged warranty on original spare parts (3 years or 10,000 hours), with longer warranties available on request. Our contracts cover maintenance on all our vacuum pumps and air compressors. 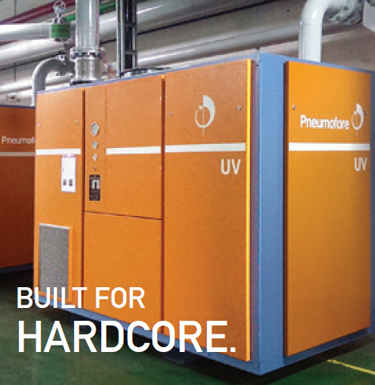 Pneumofore’s main focus is on lowering Life Cycle Cost for any product we sell. This requires a consistent approach through all phases: design, manufacture, application engineering, system integration, installation, service and support. No other vacuum pump manufacturer provides as comprehensive a level of assistance and consultancy as does Pneumofore. 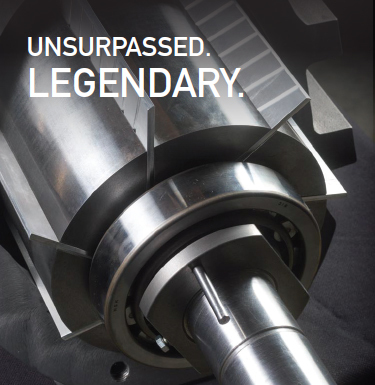 Our UV50 vacuum pump is the largest air-cooled rotary vane vacuum pump on the market. These large-capacity units, and others still in development, are designed for large-scale industrial applications and are fully supported by comprehensive application engineering. 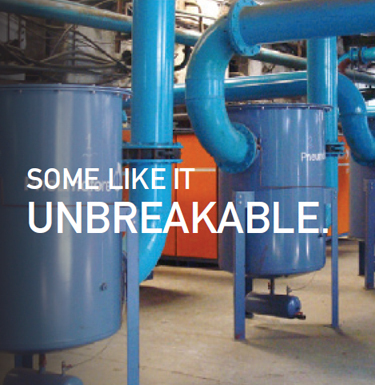 Pneumofore’s successful experience with industrial markets since 1923 ensures appropriate customized solutions and superior aftermarket support through full-service maintenance contracts.